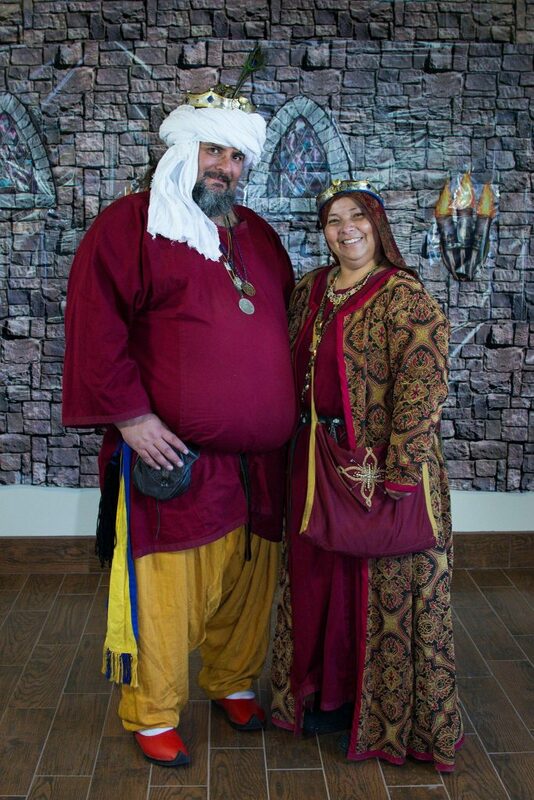 Their Excellencies Tariq and Elieth are pleased to extend an invitation to one and all to attend their Majesties as they poll the Baronial Populace in the process of choosing the successors of the Baronet of the Citadel of the Southern Pass. A polling will be conducted on March 24, 2019 at Citadel’s Baronial Day and Populace Gathering. The polling will begin at 11:00 am and will last until 1:00 pm. If you cannot be present for the polling, please remember you can still register an opinion to Their Royal Majesties through letters/emails to them directly. Please speak to any and all candidates as you see fit. Please remember this is not an election. You WILL NOT VOTE on the candidates, but rather will provide opinions and suggestions to Their Royal Majesties, who will ultimately make the final selection. on the south side adjacent to Album Avenue.